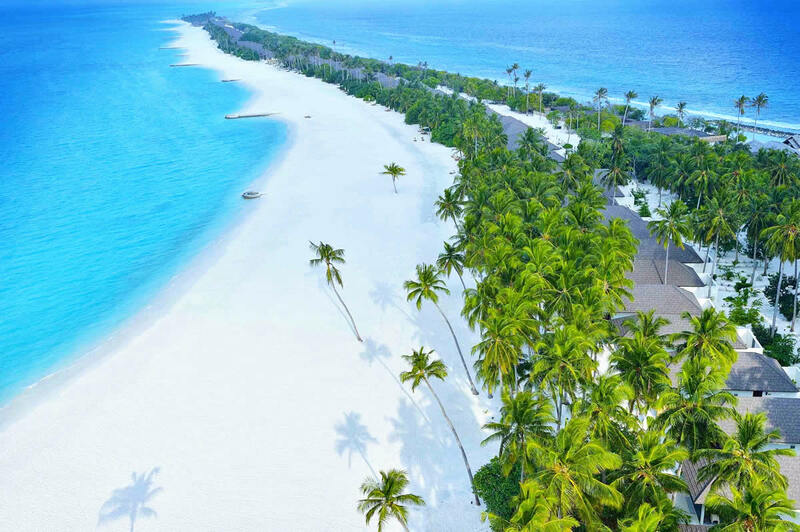 With a pure white sands, sparkling turquoise waters and luxury beachfront resorts Maldives rival some of the best in the world. 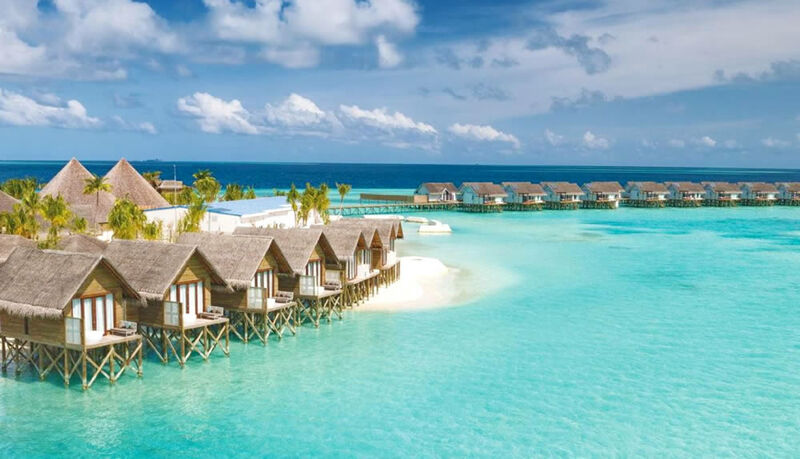 Sometimes you just want to go on vacation and have everything taken care of for you – a stress-free, no-hassle and convenient getaway and many people prefer All Inclusive package holiday. 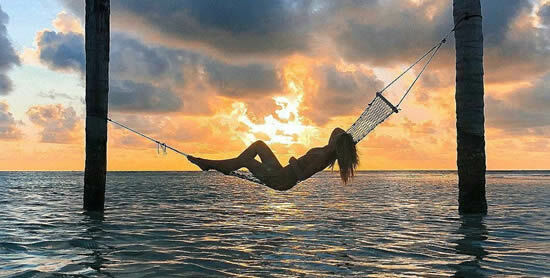 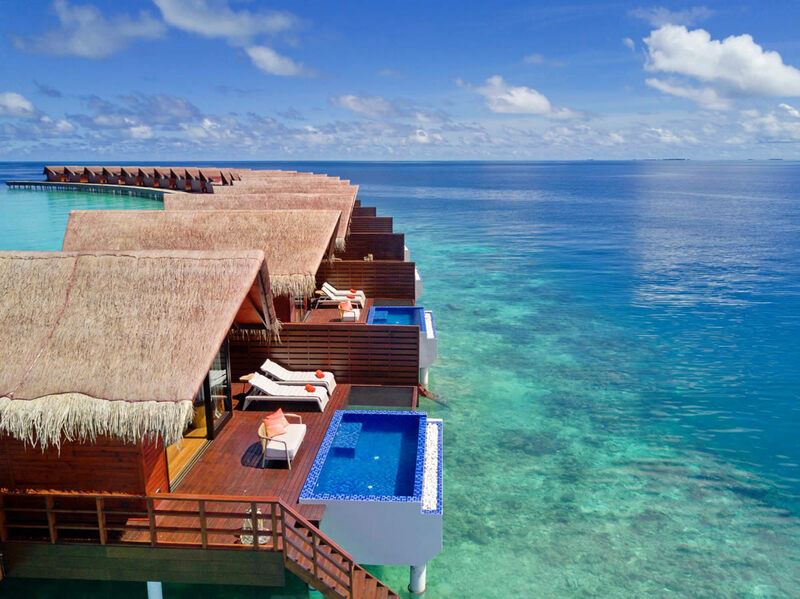 Fortunately, there are plenty of all-inclusive resorts in Maldives where this desire can become a reality. 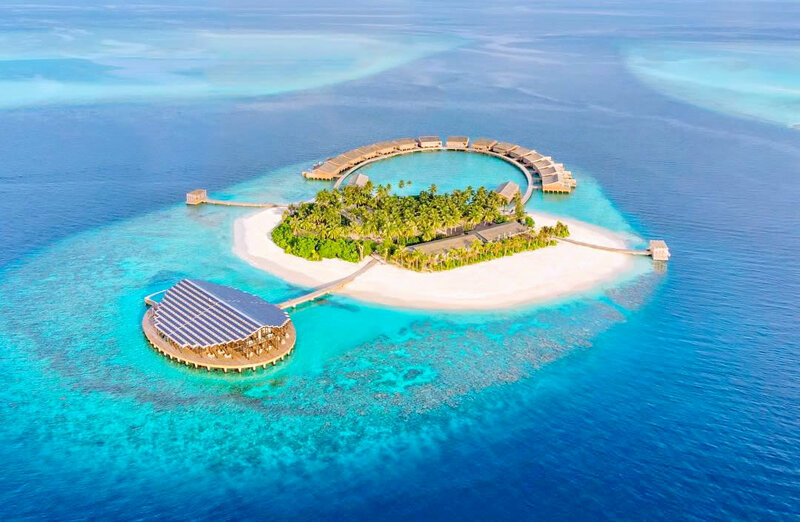 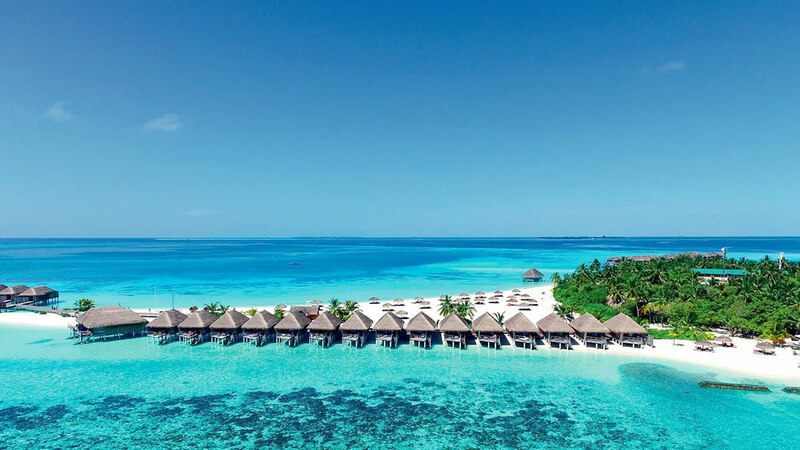 With its picture-perfect surrounds and laidback way of life, holidays to Maldives shouldn’t be stressful – and with a large number of resorts offering all inclusive holidays, budgeting and money worries can be left at home with work and cold weather. 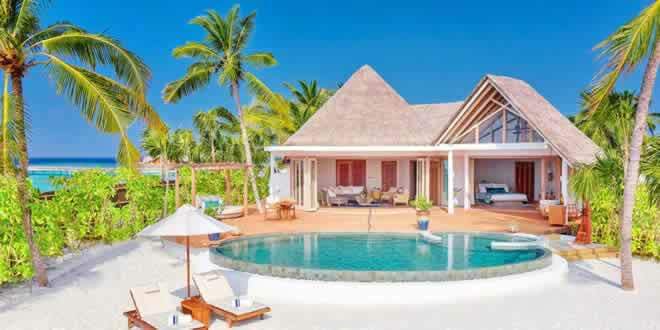 Our range popular all inclusive hotel in Maldives is vast, with options to suit couples and honeymooners as well as families and value seekers. 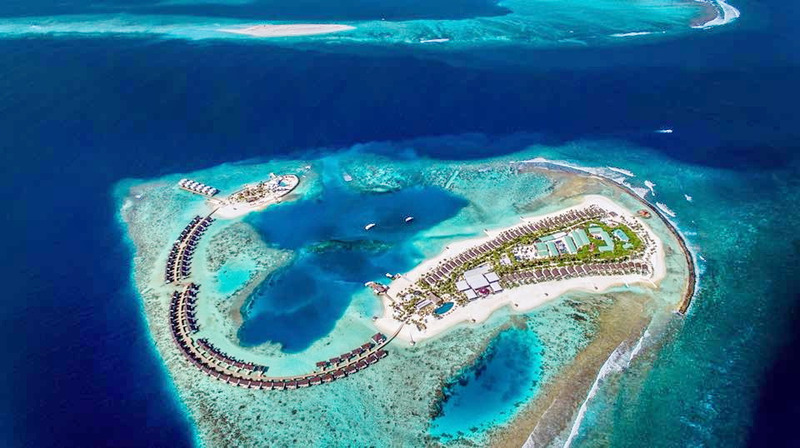 Some Maldives resorts also include non-motorised watersports in their all inclusive packages, and even diving. 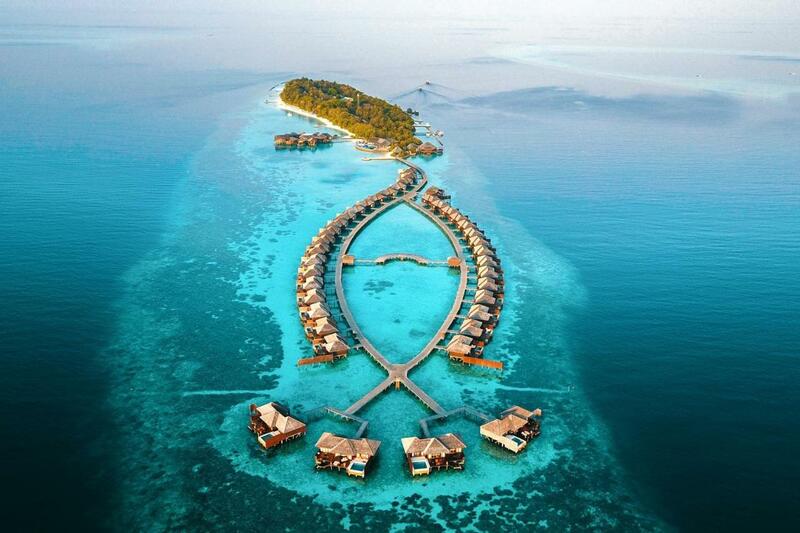 Here is a list of Top 10 Best All Inclusive Resorts in Maldives.